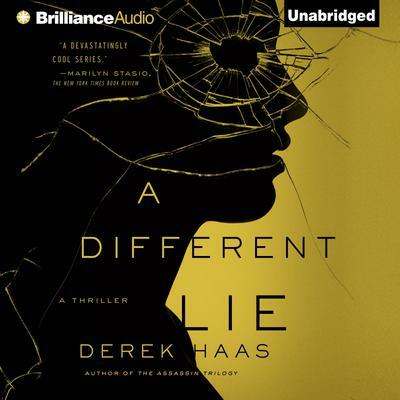 From acclaimed author and screenwriter Derek Haas comes a unique and thrilling twist on a family story—what happens when an elite assassin becomes a father? Now a new dad, the infamous Silver Bear finds himself staying up late for feedings and changing diapers—all while leading the double life of a contract killer. When the next assignment comes in, both Columbus and Risina are surprised to find that the mark is another assassin: a brash, young killer named Castillo. Castillo is an assassin on the rise. Even Columbus is impressed by his tenacity and talent—and as he closes in on his target, he realizes that Castillo is a younger version of himself. It’s almost like looking in a mirror. Castillo has even studied Columbus’s work. But Columbus’s assignment is clear: kill the young man. However, Castillo learns that his hero and unwitting mentor has a family—a revelation with enormous ramifications.